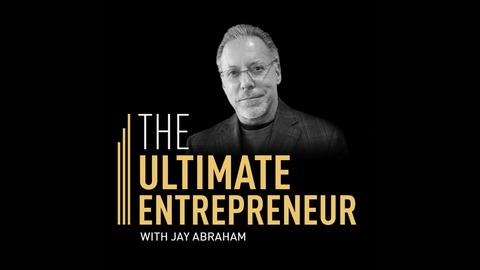 Jay Abraham is the world's preeminent business growth expert. So far, he has helped clients generate over $21.7 billion dollars in capital increases across hundreds of industries. 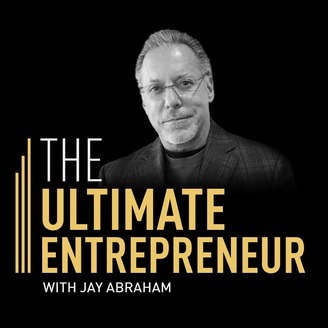 He is a legend in entrepreneurship circles and a mammoth-force in original thinking. His daily consulting fee is over $100K. But fans of this program can join the Abraham Mastermind Alliance for free at Abraham.com. Join today!